Everyone is born with an innate temperament - a way in which you gain energy and prefer to interact with the world. An introvert is someone who prefers calm, minimally stimulating environments while an extrovert is more outgoing, in that they gain energy from other people and the external environment. In today’s society, there are many opportunities for extroverts to shine: public speaking, marketing, sales, and basic interviews. Introverts may struggle with anxiety at the very thought of any of those tasks. Here are some tips for tapping into your inner extrovert. Know yourself. Most people have the characteristics of an introvert and an extrovert within. When you know yourself, it will help you to understand your behavior and your natural style better. You can identify and learn tools that will make the most of your capabilities. Find out the cause. Find out the cause for your introvert behavior. Sometimes certain situations, people or places work as a trigger for your introvert behavior. 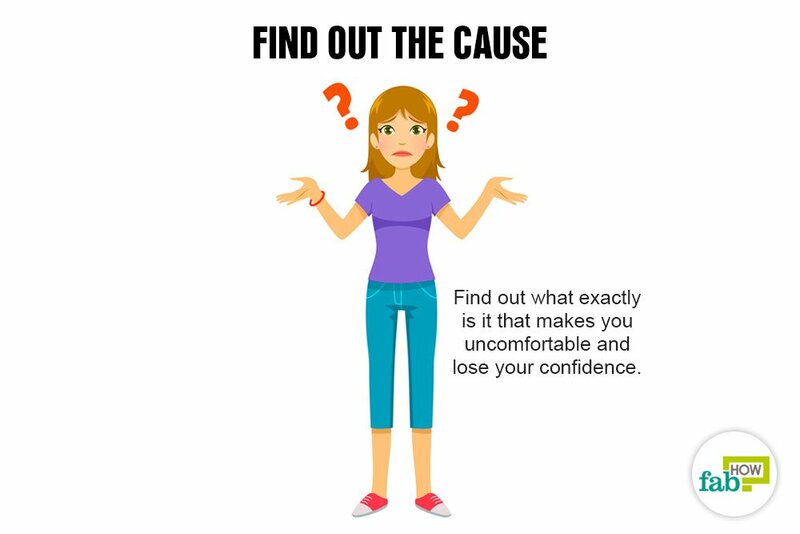 Find out what exactly is it that makes you uncomfortable and lose your confidence. Knowing it will help you overcome it. Be open to change. Identify positive traits of an extrovert and identify situations in which those traits would be useful. 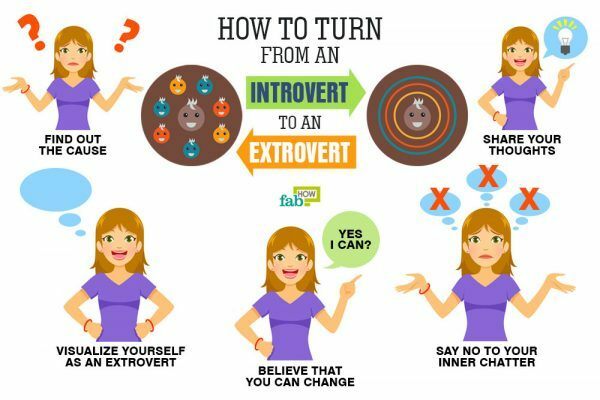 Create a plan for yourself to learn new skills that will improve your chances of success with extrovert techniques. Believe in yourself. You are learning new behaviors and techniques, not changing your core personality. Get out of your head. One of the introverted traits is spending a lot of time in your head, exploring your thoughts and feelings. Try to keep out of your head. Distract yourself with new hobbies and interests. Try to do things that will make you focus less on yourself. Change your body language. Loosen up your body when in social situations. Introverts are likely to cross their arms, stiffen up and start becoming more fidgety when in group conversations. Change your body language. Appear relaxed. By doing so, your body will send a message to your mind to relax and be less anxious. Say no to your inner chatter. Introverts are likely to be involved with their inner dialogue. 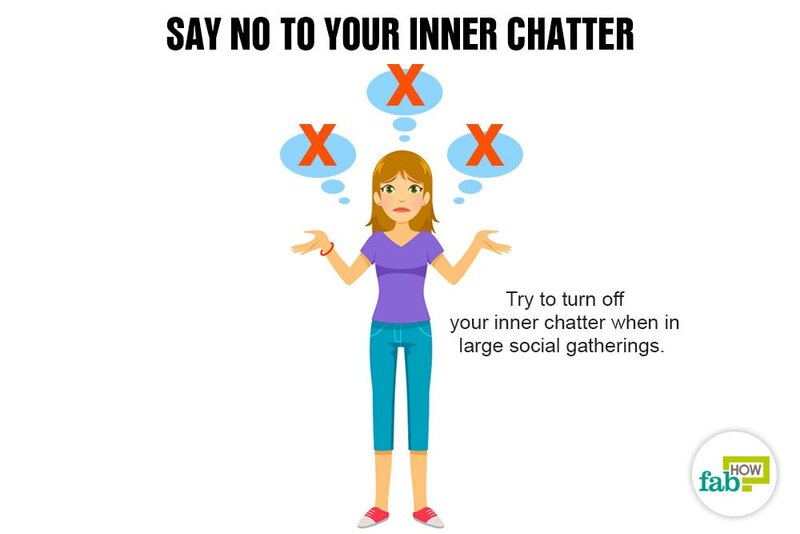 Try to turn off your inner chatter when in large social gatherings. Instead, engage in social interactions. Learn to be comfortable around people. If you are an introvert, you are likely to be quiet and comfortable in social situations. For that, throw yourself into conversations where a lot of people are involved. You don’t have to necessarily talk, because listening and maintaining eye contact is equally important. Get out of your comfort zone. Think of scenarios that make you uncomfortable and then think of how you will deal with them confidently. For instance: walk up to people in your neighborhood and say hello. Gradually, as you overcome this fear, start talking to them. Try having conversations with them to become more outgoing and social. Find social activities you enjoy. One of the major reasons for people to turn into introverts is that they don’t see any activity around them worth investing their time in. Try socializing with people who share your interests. Join a book club, attend a workshop, volunteer at the animal shelter, or learn a craft. Sharing common interest increases self-esteem and improves socialization. Organize social gatherings at places where you are comfortable. Everybody is comfortable in their own surroundings or at places that they are familiar with. 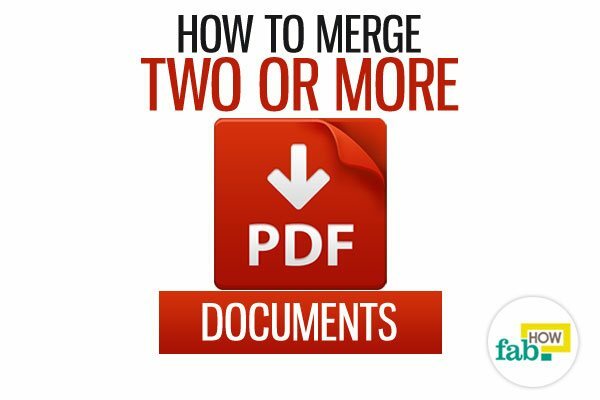 Try organizing social gatherings or events as much as possible at places you frequently visit. Invite your acquaintances for a party at your home or head to your favorite restaurant or coffee-shop for an after-work party. As you feel more comfortable in places that you are familiar with, you will find it easier to talk to people. Create opportunities for yourself. You might be someone who is better in small groups or a one-on-one conversation. If that’s the case, then you should try to engage in conversations with people in smaller groups at a large social gathering. By doing this, you are creating an opportunity for having deeper conversations. Use your strengths. Use your strengths or positive qualities. If you are good at listening, use it to make friends. People love to talk about themselves, and they feel special when they know someone is genuinely interested in listening to them. Start practicing your conversation skills. When you are in a social situation, try and force yourself to talk. Make small talk. Small talk will help you form friendly connections with people. Small talk can be about anything, from weather to traffic, or joke to a piece of news that you heard. Often small talk leads to bigger and better conversation. Communicate with empathy. Learn to become more approachable and avoid being judgmental. Take a genuine interest in people. Try to find something interesting in each person you talk to. If you are not genuinely interested in talking to them, they will be able to see it. Use ice-breakers. Notice small details about people or the event. It could be the jewelry a person is wearing, or it could be something about the party. Choose these details to be the ice-breakers in a conversation. This will help ease your tension about starting a conversation. Say yes to social invites. If you are an introvert, you might find socializing very taxing. Find situations where you can be around people. Go to a get-together at your colleague’s place or accept a lunch invitation from a group of friends you met on social media. Position yourself better. When at a social gathering or a party, stand in the center of the room and be open to conversations. Make eye contact and try to position yourself in front of the person you are talking to. Talk to as many people as possible. Smile. If you have trouble taking the initiative to start a conversation, encourage people to talk to you by smiling and making eye contact. When you smile at people, they become relaxed, and they associate it with happiness. Share your thoughts. When you asked for an opinion, take it as an opportunity to share your thoughts. Communication is defined as sharing and receiving information. 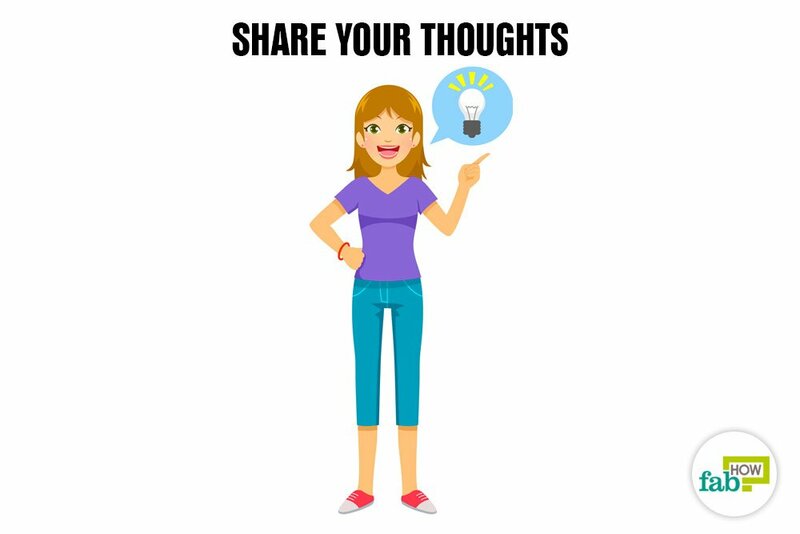 If you share thoughts, always reciprocate to the questions and opinions that come back to you. Keep your phone away. When in a new social situation, you may tend to keep yourself busy with your phone. It provides you with false security and keeps you away from the action. So, next time try to stay off your phone. Make time for yourself. While practicing the extroverted traits, take your time to recharge your mental batteries. For instance: practice meditation or yoga daily. This will allow your mind and body to relax. Remember who you are and follow your values. Becoming more extroverted enhances who you already are. Allow yourself to leave. If going to a party makes you feel anxious, commit yourself to attend the party for just half an hour. Tell yourself that if you don’t enjoy it, you are free to leave after 30 minutes. Praise yourself for making an effort to attend. Be comfortable in your skin. When you believe in yourself, you develop confidence naturally. Not everyone is meant to be the life of the party. Some people are meant to be strong and beautiful on the side. It is never sacrificing your values to be someone you are not. Be confident and honestly represent yourself. I don’t quite understand you folks. You tell introverts to be comfortable in their own skin (recommendation 32), but spend the previous 31 recommendations telling them to be more extroverted! So, which is it? Do we accept ourselves as introverts? Or do we try, try, try to be more extroverted, outgoing, lively, sociable, people-friendly et. al.? When introverts try to act like extroverts, they run themselves down. They also damage their health This isn’t a whine. It’s scientific fact! Rather than guilt-tripping introverts into adopting a more extroverted persona, you’d be better off encouraging them to master the social graces, to treat people with respect and to leave it at that. Encouraging introverts to visualize themselves as extroverts is just plain stupid. It’s also very hurtful. Moreover, it’s not true, as you contend, that individuals aren’t born introverted or extroverted. They are. It’s a fact. In addition, it’s unlikely that introverts will find social events less taxing if they simply resolve to get out and socialize more. No matter how much an introvert tries to socialize, he’ll eventually find it taxing. That’s probably why he dislikes such events in the first place! I know that in many instances, I’d much prefer to read a book than to spend time chatting up strangers. And I’d guess that many other introverts feel the same. Then, too, take a long hard look at your belief that people, if they only try hard enough, can purge themselves of negative thoughts, self-talk and the like. Unfortunately, sometimes serenity can only be achieved through the use of prescription drugs. I speak here from personal experience. Lastly, try to view introversion as a gift. Indeed, by distancing an individual from others,introversion gives him the quietude needed to come up with those works of art, scientific breakthroughs, or mathematical formulae that he wouldn’t have thought of if he had spent more time being sociable, extroverted, etc. We are sorry if our content was hurtful to you or anyone out there. We absolutely did not intend to do that. The point 31 wasn’t meant to convince anyone to be more of an extrovert. All we meant here was, if in case you are in an unavoidable situation where you have to attend a social gathering or any other stuff that an extrovert would do, just prepare yourself in advance for it. Thanks, folks, for getting back to me so quickly and for your understanding attitude. Although I can’t speak for every introvert, I can speak for myself. And I do resent the constant injunctions in web sites, online hacks and in videos for introverts to be more outgoing, in a word, more extroverted. I, for one, would like to be accepted for who I am. Yes, introverts should master the social graces — in other words, they should strive to be kind, respectful and empathetic. But they shouldn’t have to do more than that. What I’d like to see you do is to revise your article, acknowledging that it’s perfectly OK for introverts to be themselves. Perhaps you could narrow down your list of recommendations to, say, no more than five. Speak for yourself Phil. I am an Introvert and this article is exactly what i needed in my journey to become less Introverted.